Copy your short run CDs and print either 1 color black thermal, full color digital, or full color thermal on the disc surface. Choose from many of our packaging options including paper sleeves, jewel cases, clam shells, and more! If time is of the essence and you need your custom CDs fast, Disc2day has your solution. Disc2day has first-rate, in-house automated equipment to complete your custom CD Duplication project fast; our standard turnaround time for short run CD Duplication is 5 business days with our fast and cheap in-house duplication service. Do you need your project expedited? 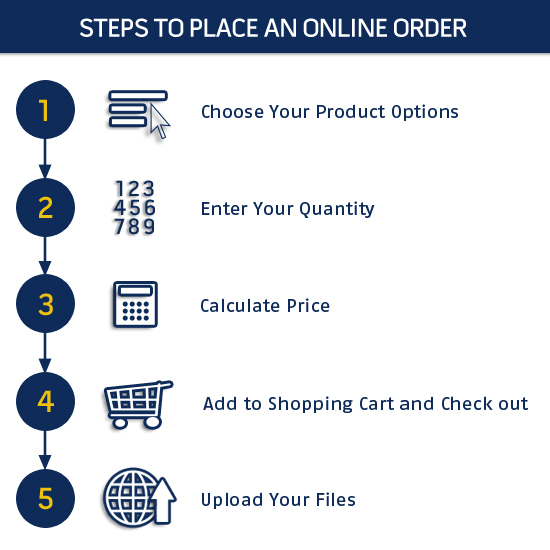 We even offer same day and next day or a 3 day guarantee duplication service incomparable to the competition on all of our bulk and most of our complete packages. CD Duplication is a process where we load your master into a hard drive to insure quality then duplicate your master file(s) onto high quality grade A media. This works great for music CDs, data CDs, or other types of audio files. The CD Duplication service is completed in a digital-to-digital format so the quality remains consistent with the master copy. 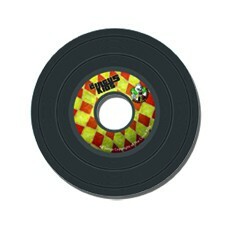 Do you want your discs to look replicated for that professional retail ready look? Ask about our CD replication services. Our invaluable staff will be happy to assist you with everything - our exemplary services include Graphic Design, CD Duplication, on-disc 1 color or Full color printing, 2-8 panel Inserts or 8-24 page booklets, with tray cards, slim line or regular Jewel Cases, with complete assembly & Cello Wrap packaging, Barcodes.